Unfortunately Sammy’s family’s van has broke down and cannot be fixed. For those that don’t know Sammy is in a wheelchair and the van was accessible for him. Getting him around is very hard without it. 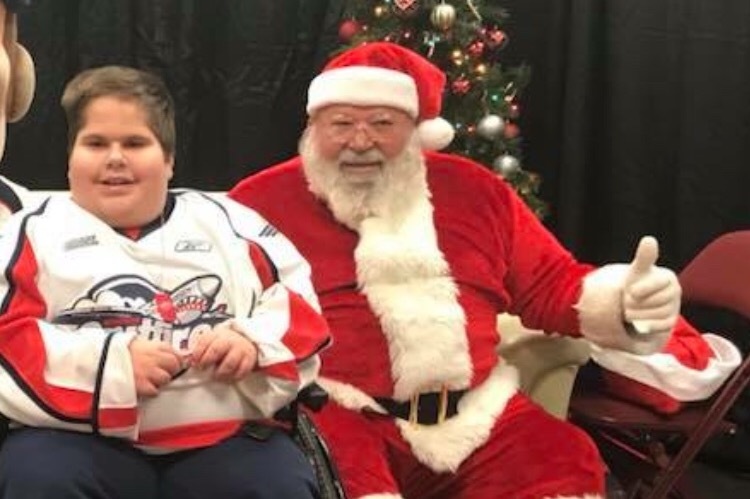 As many know Sammy is a local star, he’s present at many sporting events around Windsor and Essex county and even took part in the Santa Claus parade this year. Anything you can spare to help the family reach the goal of purchasing a reliable van will be greatly appreciated by Sammy and his entire family. Thank you all in advance.